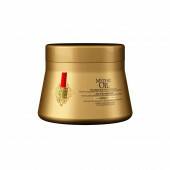 Provides a refreshing cleansing experience, leaving your hair feeling tamed, manageable and looking shiny. 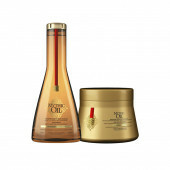 L'Oréal Professionnel Mythic Oil Shampoo is ever so luxurious and suitable for all hair types. 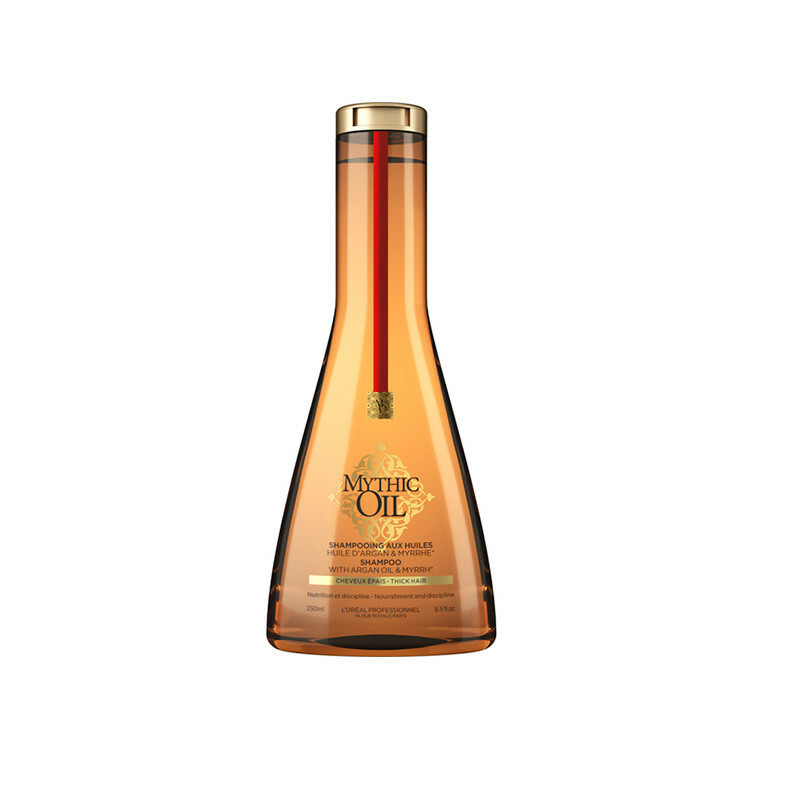 Enriched with a very special blend of argan and cottonseed oils this shampoo not only provides a refreshing and cleansing experience but leaves hair deeply nourished, super smooth and in tip top condition.This oil shampoo makes hair soft smooth and it will leave your hair feeling beautifully tamed, manageable and looking shiny. 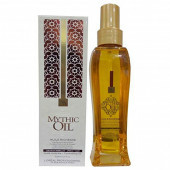 With a nourishing formula enriched with fairly traded argan oil and myrrh extract, our Mythic Oil Nourishing Conditioner nourishes the feel of the hair until it's left feeling silky, disciplined and incredibly radiant looking. It's our perfect product for thick hair. I noticed a change in my hair within the three to four uses. My hair is now frizz free and looks shiny. Makes hair really smooth no hair fall. I think this shampoo is wonderful.